MyPool offers swimming pool cleaners, manually operated vacuums, automatic pool cleaners, and robotic pool cleaners. For efficient and effective pool maintenance, you can put trust MyPool. Modern advanced technologies with proven reliability are used to give the pool owner a consistently cleaned pool all the time. 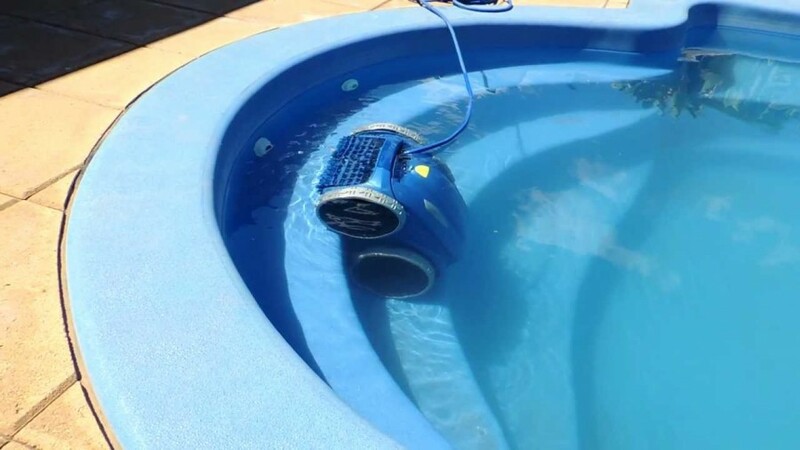 With an automatic pool cleaner as a pool owner requires minimal effort by the pool owner. 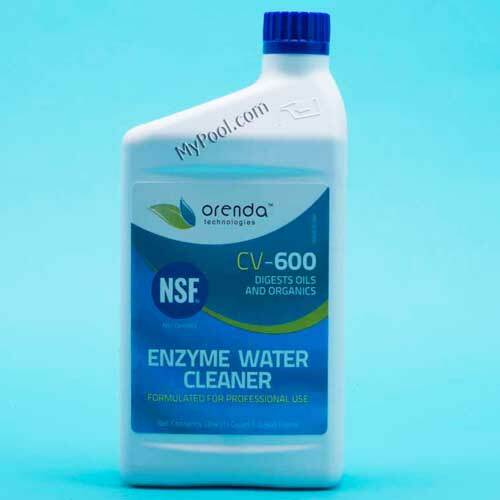 Besides cleaning the pool, automatic pool cleaners provide additional circulation and distribution of chemicals. The automatic pool cleaners can be divided into three groups: pressure driven, suction driven, and robotic cleaners. Some, but not all pressure driven pool cleaners require a booster pump. A booster pump provides additional pressure to operate the pool cleaner. A dedicated pressure line comes from the booster pump to the side-wall of the pool cleaner, to which the cleaner attaches. Popular among this type of cleaner is the Polaris 280 Pool Cleaner. Another Polaris pool cleaner the Polaris 360 does not require a booster pump. It connects to one of the return line of the swimming pool. Suction driven pool cleaners operate off a dedicated vacuum line or the skimmer. 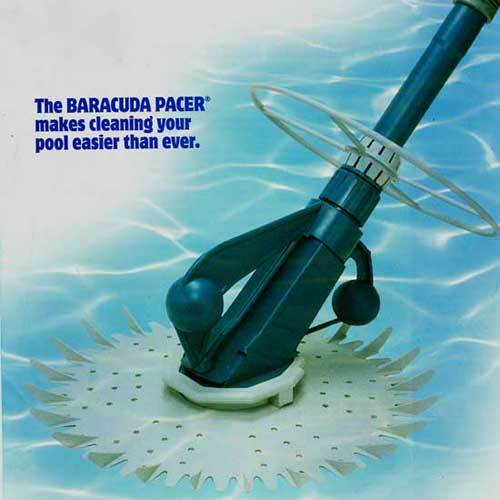 A perennial popular pool cleaner is the Hayward Pool Vac, which has been produced in many styles including the Hayward Navigator. If the budget does not permit an automatic pool cleaner, manually vacuuming and brushing of the pool is a necessity. 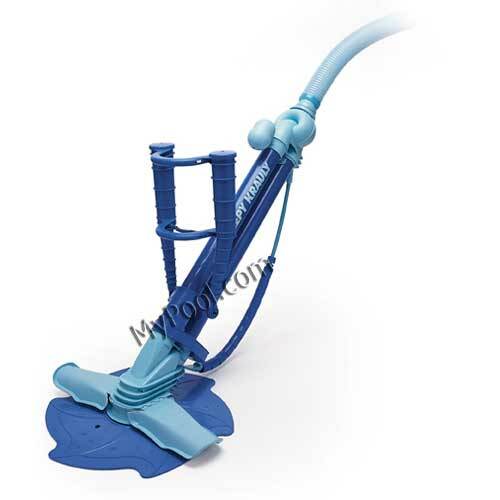 The basic operation is to attach the vacuum head to the pole, attach the hose, and connect the hose to the skimmer and vacuum. It is old fashion, but it works and does the job of keeping the pool free of debris. Clearness: Part of the attraction of a pool is its clean sparkling water. Unclear water isn’t tempting to dive into and sometimes dangerous as well. 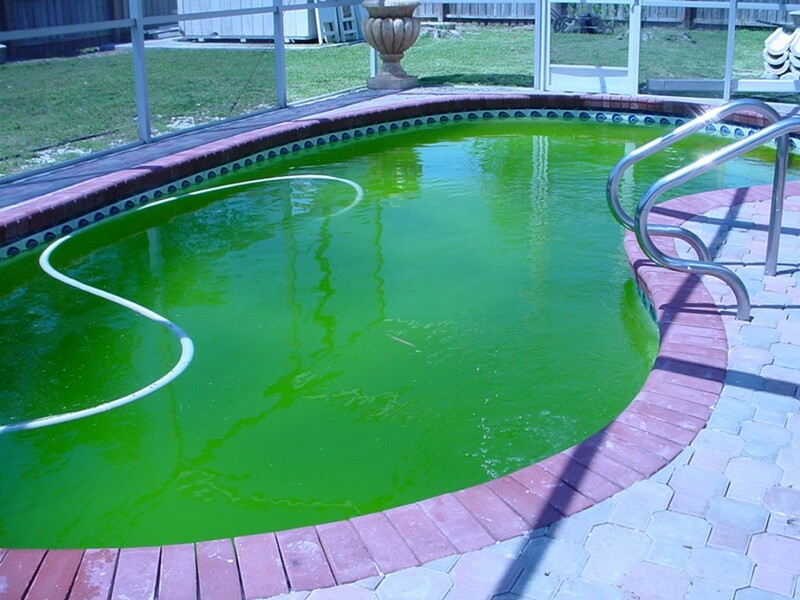 While a cloudy pool is not necessarily unsanitary it certainly is a sign of a problem. It could be improperly balanced water or a filter system that is not working properly. Safety with chemicals: Understanding water chemistry is very important. Until water is allowed to circulate after the addition of pool chemicals it may be unsafe to swim. Never mix chemicals. Read the labels, If adding two or more chemicals allow the chemicals to circulate at least one hour before adding the second or third chemical. Store chemicals in a cool dry place, Pool chemicals can be toxic depending on the type of chemical. Keep them out of reach of children and pets. Preventing redundant entry to the pool: A Child-Proof fence around an in-ground pool is an essential part of swimming pool safety. Above ground pools should have a barrier preventing entry into the steps to the pool. Be mindful of items such as chairs and tables that may be used as a means to overcome the barrier to the pool. Floating toys in the pool can often attract children to reach for them and then they fall in. Avoid floating toys being left in the pool that can attack children. Taking all these precautions will certainly make your pool a more safe environment and more pleasurable than ever before. 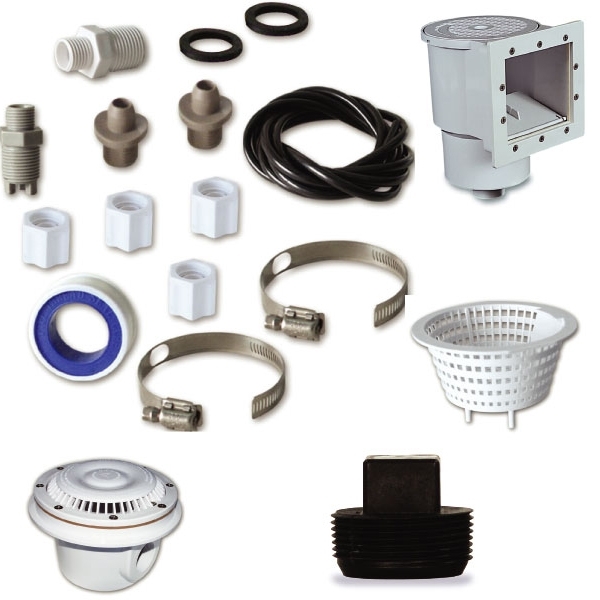 Online is the best platform to buy swimming pool parts and accessories at a genuine price. So, start shopping online now!